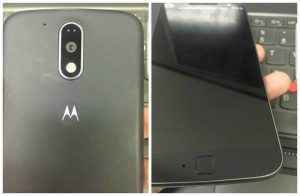 Lenovo owned firm Motorola is all set to launch its much awaited smartphone Moto G4 (4th Gen) on coming Tuesday. 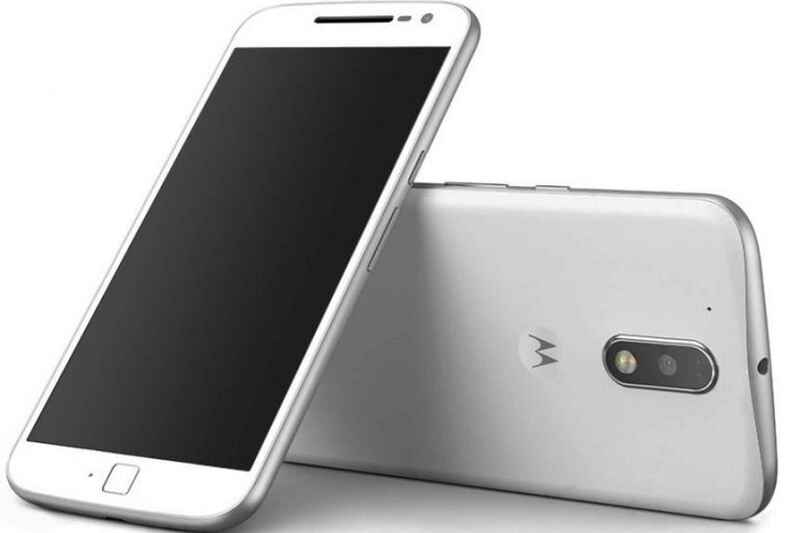 The company will be launching two variants of the device, Moto G4 and Moto G4 Plus respectively. The specifications of both the variants are yet to be disclosed by the company, however, the expected specifications are leaked and are slightly different for both the variants. Both the devices runs on Android 6.0.1 Marshmallow powered by an octa-core Qualcomm Snapdragon Processor. However, the Moto G4 will only support 2GB RAM and 16GB inbuilt memory, and Moto G4 will support 3GB RAM and 32GB inbuilt memory. 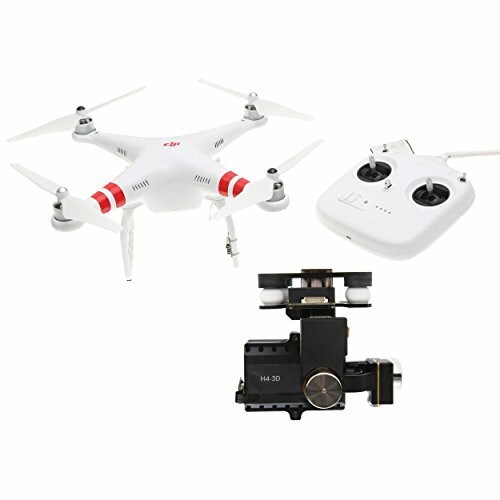 Both Devices have a microSD slot and can support upto 128GB card. Moto G4 is equipped with a 13-megapixel camera as its main and Moto G4 Plus is equipped with 16-megapixel as its main camera. However, the selfie camera on both the devices is a same 5-megapixel camera. Both the variants of Moto G4 is equipped with a nonremovable 3000mAH Battery. Both the devices are equipped with Accelerometer and Proximity sensors, Bluetooth 4.1 and active noise cancellation with dedicated mic. 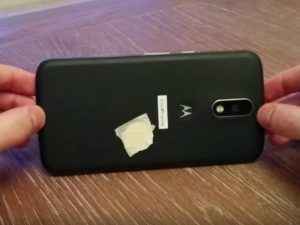 Motorola is also featuring Finger Print Sensor for the first time on Moto G4 Plus variant which can be seen as a square shaped button at the bottom of the device in the leaked images. The Finger Print Sensor will not be featured in the Moto G4 variant as per the sources. Motorola’s Moto G series is one of the best selling Smartphone series in past few years. It would be interesting to see if Motorola can maintain its consistency of its most loved Moto G series with the newly featured Moto G4 devices.